Before we get to some September auction results, there was one more sale from late August I’d like to cover. It was Silverstone’s CarFest South sale and the top sale was this 1952 Bentley Mk VI Special for $82,520. 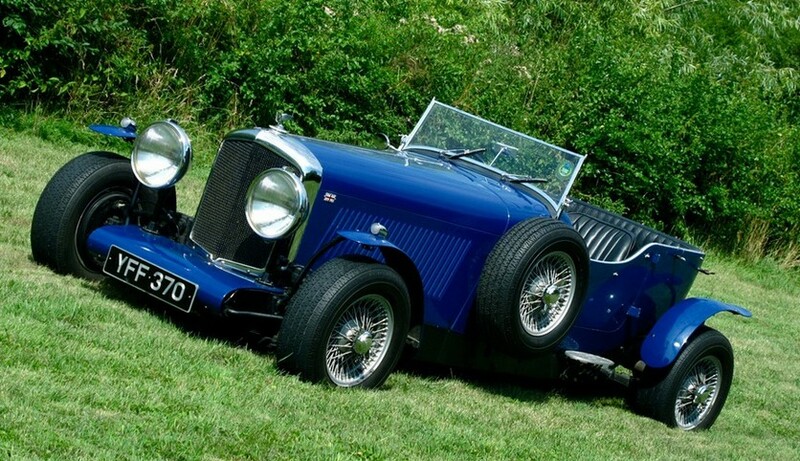 It might look like a Volkswagen Bugatti replica kit car, but it’s a Bentley. You can check out full results here. Next up, Bonhams’ Beaulieu sale. 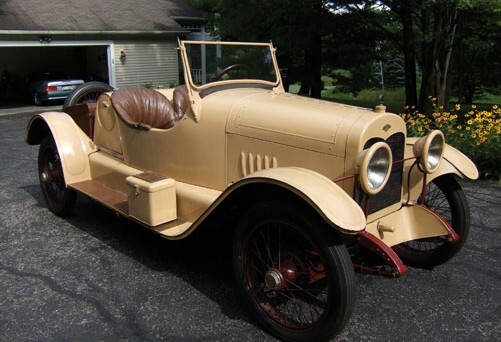 The top sale there was this 1926 Sunbeam 3-Litre Super Sports Twin Cam Tourer for $246,605. Our featured Chicago Motor Buggy failed to sell. 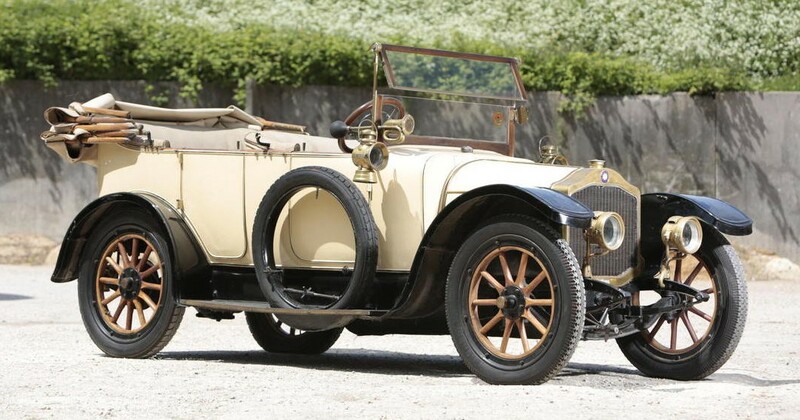 Interesting cars were topped off by this 1913 De Dion-Bouton Type DX Touring. It’s a car I wanted to feature but didn’t get to it. It sold for an attainable $24,185. Our other three feature cars all sold. The Healey Duncan brought $59,119. The Alldays & Onions Tonneau sold for $68,077. And the sole surviving road-going Aster sold for $39,413. 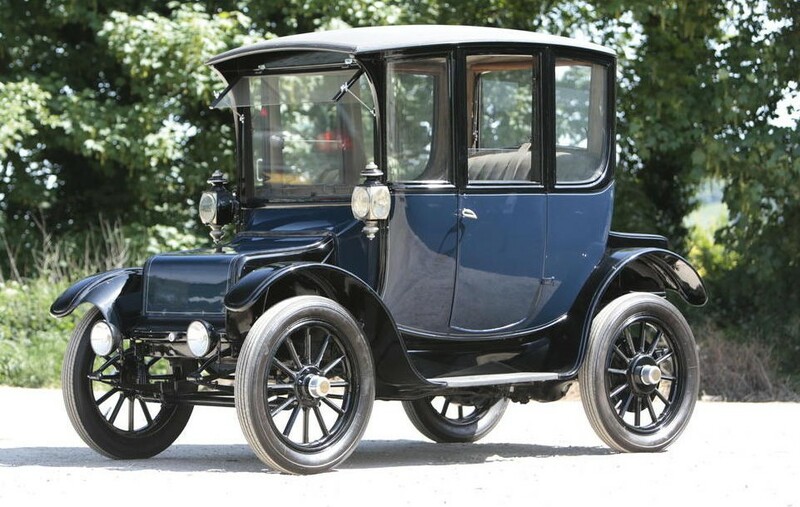 Other interesting cars included this 1916 Rauch & Lang Model BX6 Electric Brougham. It sold for $33,143. 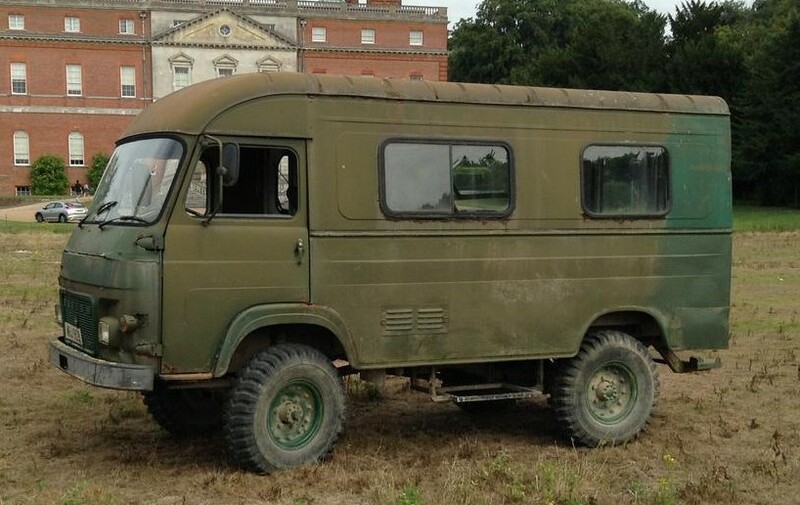 And finally, from the weird category, this 1971 SAVIEM TP3L39 4×4 Gun Bus. I think it’s a hunting car, but I really don’t know. Anyway, it was cheap, bringing only $1,254. Check out full results here. The next auction that this post will cover was Auctions America’s Auburn Fall sale. 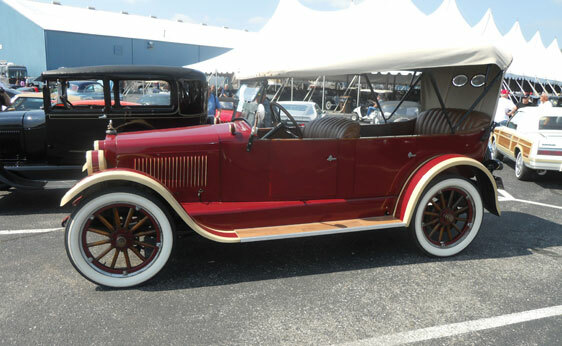 Top sale was our featured Duesenberg Murphy Convertible Coupe for $1,540,000. 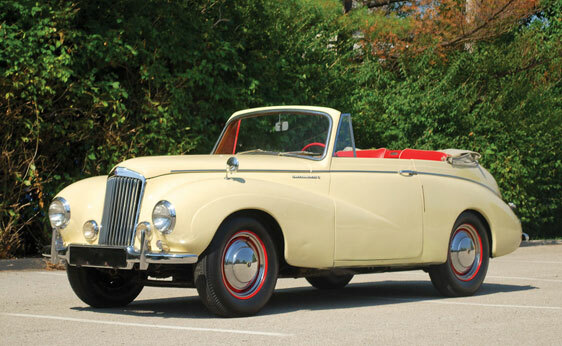 Interesting cars included this 1950 Sunbeam-Talbot Mk I Convertible. It sold for $21,450. 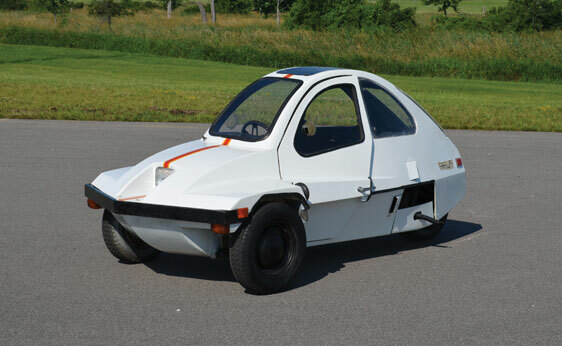 And how about this 1982 Freeway II? You don’t see these everyday. It sold for $5,225. Annoyingly, I somehow neglected to feature this 1919 Columbia Six Five-Passenger Touring. This happens every time Auctions America has a huge sale. Something is always overlooked because the catalog is too huge and hard to sort through. This one sold for $11,550. A previously featured Duesenberg Sport Sedan sold at this sale for $962,500 – about $150,000 more than when it sold a year ago. Another Duesenberg, our featured Dual-Cowl Phaeton, sold for $858,000. Our featured Flxible Starliner bus failed to sell. Interestingly, there are about 10 Abbott-Detroit models known to exist. Two of them were in this sale. This 1917 Speedster sold for $19,800. Check out full results here. One more set of highlights: Mecum’s Dallas sale. Our featured Checker Aerobus failed to sell. 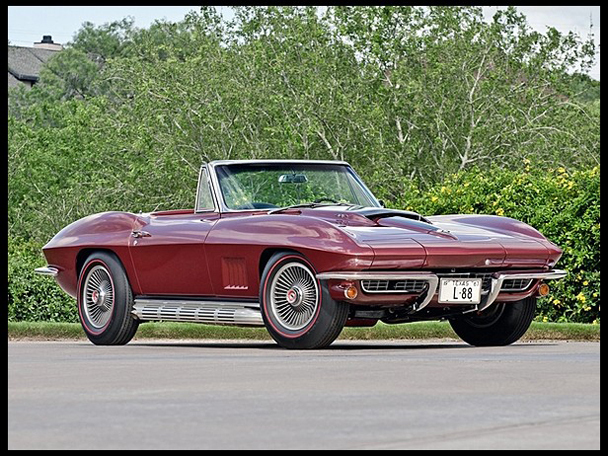 Top sale was this 1967 Chevrolet Corvette L88 Convertible that happened to be the 1967 NHRA/A Sports Champion. It sold for a ludicrous $3,200,000. Our featured Chevelle Z16 brought $200,000. A previously-featured Duesenberg failed to sell at this sale. Check out full results here. 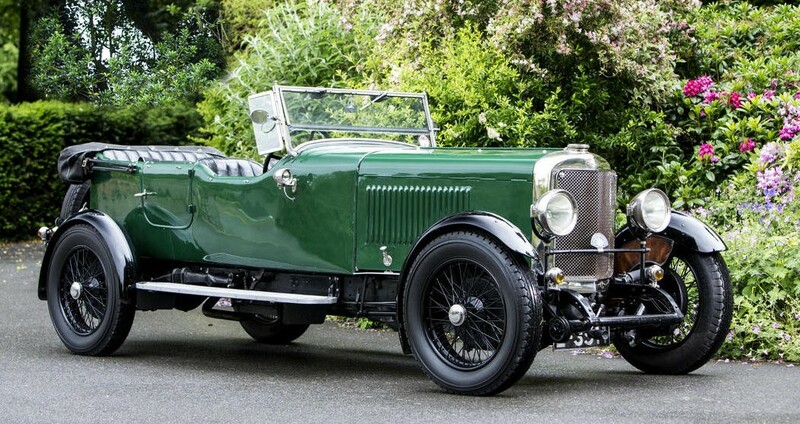 This entry was posted in Auction Results and tagged abbott-detroit, auctions, auctions america, bentley, Bonhams, cars, chevrolet, classic cars, columbia, corvette, de dion-bouton, freeway II, rauch & lang, results, saviem, silverstone, sunbeam, sunbeam-talbot by classiccarweekly. Bookmark the permalink.